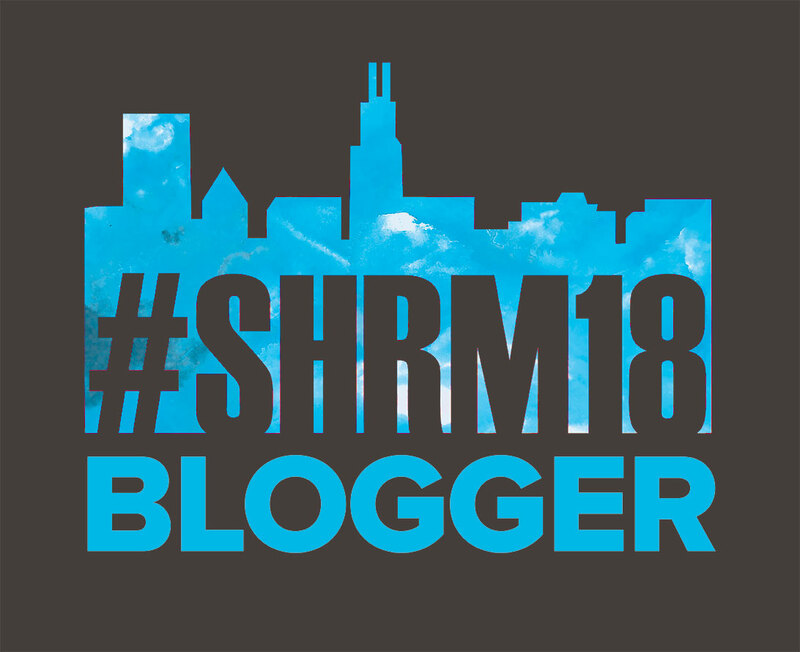 Jon and I had the pleasure of being on the #SHRM18Blogger squad with Mary, who is brand new to blogging (but only on Linkedin so far …). Mary joined my little group for brunch on the Saturday before SHRM and she is just as sweet and awesome as her voices sounds! What’s in her glass? tall glass of really cold water! Favorite movie: Catch Me If You Can or Shawshank Redemption.